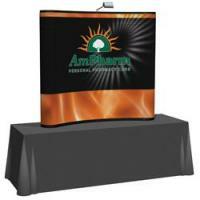 Arise Floor Standing & Table Top Pop Up Displays are professional-grade hopup exhibits that come in many different sizes with fabric, front mural and full graphic mural options. The Arise Pop Up Trade Show Display System is a series of high quality, sturdy expandable floor and table kits that offer maximum strength, durability, and dependability from show to show. 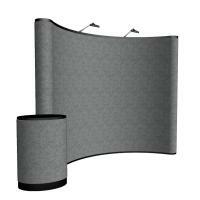 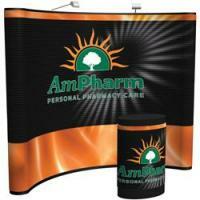 Add options like display lighting, product/literature shelving, or a rollable graphic header to complete your display. 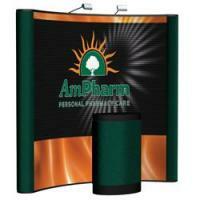 All fabric panels are Velcro receptive for your graphics, and printed mural panels are vibrant and durable. 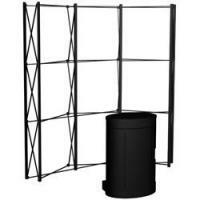 The molded plastic rolling case makes it easy to transport and ship via UPS/FedEx, or put it in your vehicle and take it with you! 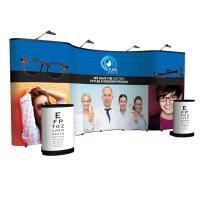 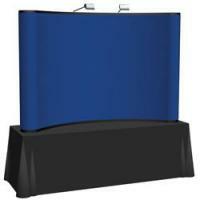 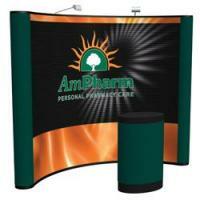 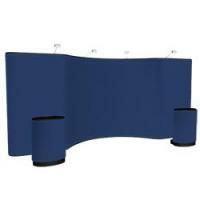 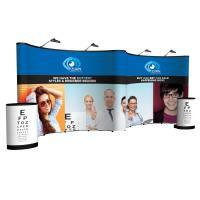 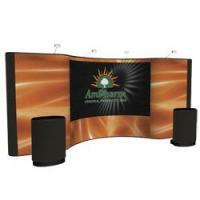 The High quality Arise Pop Up Display System in several Table Top Display & Floor standing display sizes. 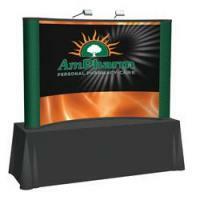 We offer the high quality Arise Pop Up Trade show Display System in several sizes to meet your needs; 2 Tabletop Display sizes, and 8' x 10', 10' x 10' and 10' x 20' Floor standing display sizes. 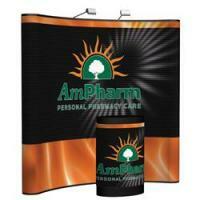 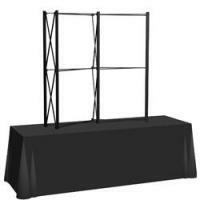 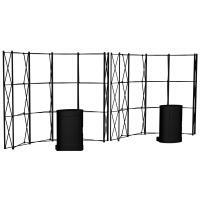 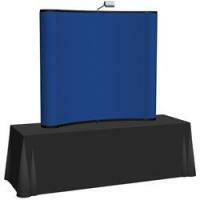 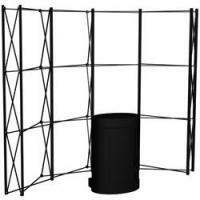 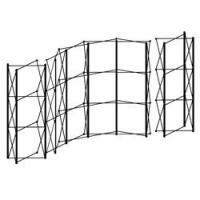 The expandable aluminum Pop Up frame is extremely sturdy and supports either fabric or printed graphic mural display panels. 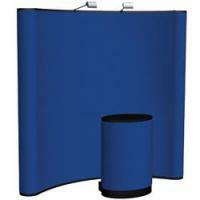 Choose from 4 vibrant Velcro® Ready fabric colors. 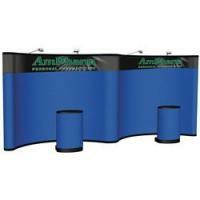 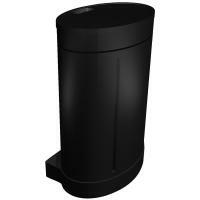 Display lighting, Case-to-counter conversion kits, and hard plastic shipping cases are included in kit pricing. 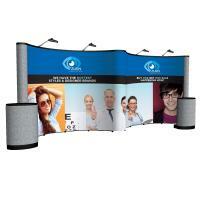 New World Case, Inc. offers a full line of Lightweight and Portable Trade Show Displays & Exhibit booths, PopUp Booths, Table top displays, folding and collapsible Literature racks, Banner Stands, Printed Table throws and Trade Show Display Shipping Cases and Accessories.